 Dale Frink is a professional wildlife photographer based in Newport Beach, CA where he spends the majority of his time writing letters advocating that mermaids be officially classified as marine mammals. He currently juggles the responsibilities of owning his own photography business with being one of the photographers and deckhands for Davey's Locker and Newport Landing whale watching cruises. Having traveled the West Coast of the North American continent he has seen all sorts of crazy stuff and he would like to share as much of it as possible with you via this webpage.